​Housing communities are a natural place to spark new networks of aspiration, connection and action. First and foremost, the quality of life for everyone who lives and works in a specific housing community is dependent on the others in this shared eco-system. 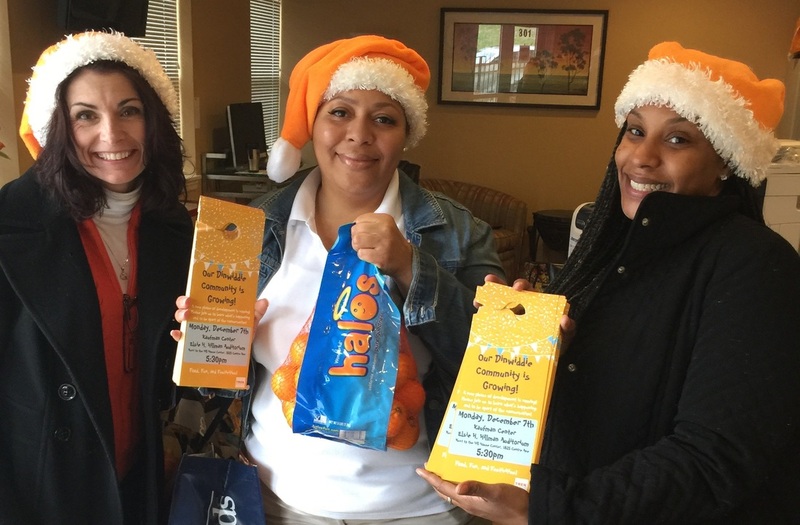 Quite often, residents and workers are facing similar life challenges, and have much to gain from exchanging their unique gifts and life experiences. And, housing communities often face physical and social challenges that require a shared solution or new innovation that involves everyone, residents, staff, neighbors and partners. A GOAL SHIFT from separately defined goals for asset management, property management and resident services to a unified “triple aim” framework which emphasizes the shared interests of owners, managers, service providers and residents and neighbors. An OPERATING SHIFT from narrow focus on maintaining compliance, meeting needs and solving problems to a more aspirational operating culture designed to create the kind of co-investment among owners, staff and residents needed to achieve both individual and community transformation. From 2013 to 2015, we were able to go deep and work extensively in one large 900 unit housing complex in DC, in partnership with our close colleagues, Yerodin Avent and Khyati Desai-Seltzer. See our paper describing application of these shifts in this complex in Washington DC., here. Much of TSP’s recent housing work has been a partnership we refer to as Triple Aim Impact, with the National Initiative on Mixed Income Communities, focused largely but not exclusively on the New Communities Initiative in Washington D.C. and the HOPE SF public housing transformation initiative in San Francisco and For more info, click here. We also currently work with two leading private housing development and management companies, three public housing authorities and several large nonprofit housing developers in multiple regions around the country. We are particularly proud of our partnership with Trek Development in Pittsburgh, Pa. For more info, click here. 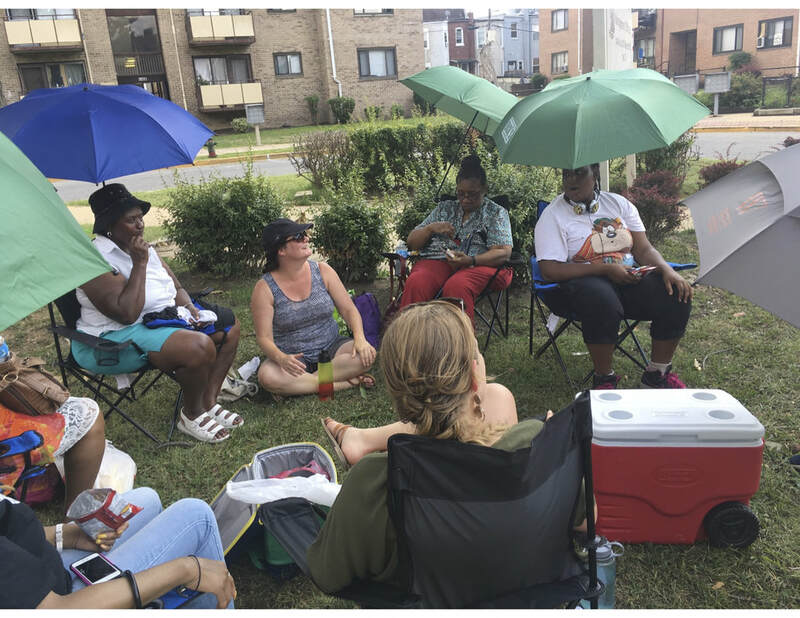 Community Preservation and Development Corporation in Washington DC has held monthly network nights with residents and staff for over three years in a large 900 unit complex. Preservation of Affordable Housing Inc in Boston, MA gathers mixed teams of managers, maintenance supervisors and services coordinators to develop common narratives and practices for shared impact. Trek Development in Pittsburgh, Pa. conducts door to door outreach when planning a new community space for a 90 unit community. Click here for more info. 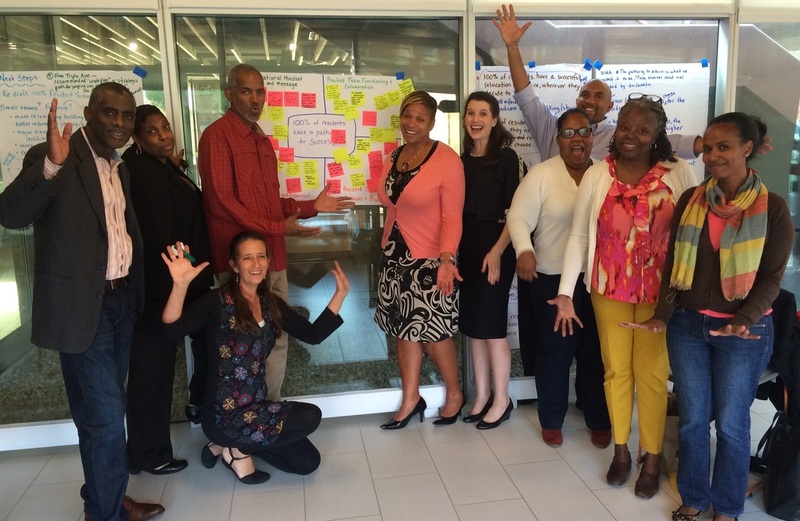 The New Communities Initiative in Washington DC is using Cross Boundary Design Teams to re-envision a public housing transformation project.